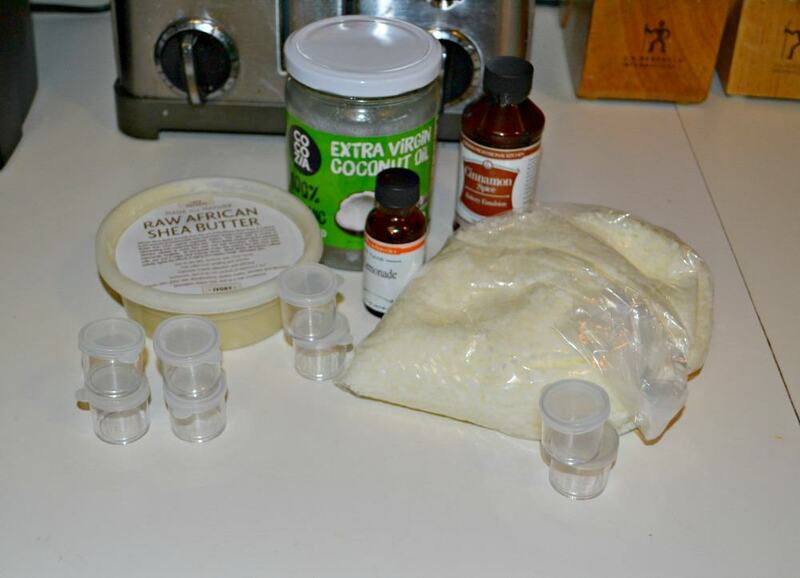 Recently I’ve ventured into making homemade beauty products. At Christmas time I made some homemade bath bombs which were awesome. I had a little trouble with them holding their shape, but they worked well. 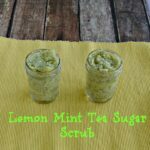 Around Mother’s Day I made some homemade sugar scrubs to give to my mom and kept a few for myself. They smell amazing and worked well at smoothing rough skin. 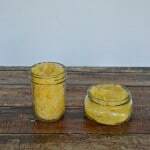 My latest adventure has been making lip balm. I often buy lip balm and many of my friends are always using lip balm. 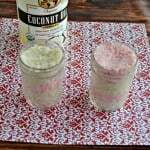 I thought it would be fun to make different scents to share with my friends and family. 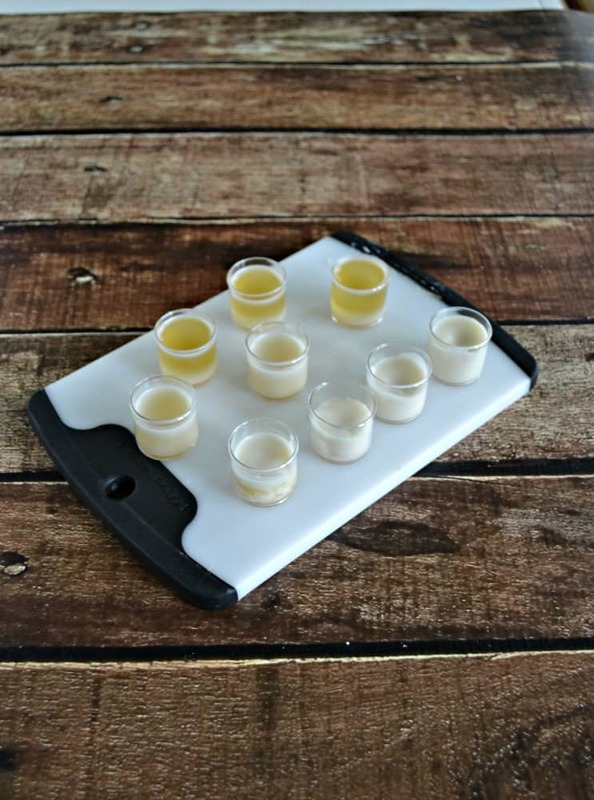 The recipe for making lip balm is super easy. I bought all of my supplies on Amazon and anxiously awaited my package. While waiting for it to arrive I went shopping for containers to put lip balm in. I found some at the dollar store. They were 8 containers for a dollar so that was a big score. The containers were actually made for sewing materials but they were the perfect size. The lip balm only took about 5 minutes to make. I had several scents of essential oils and I used cinnamon oil and lemon oil in the lip balm. I went easy on the cinnamon because it’s very strong. The lemon isn’t as strong so I had to use more of it. The end result was a lovely, lightly scented lip balm that spreads easily on the lips. I’ve given several of these to friends who are loving them and I have 2 in my purse to use throughout the day. This is a great gift to give to others or to keep for yourself. 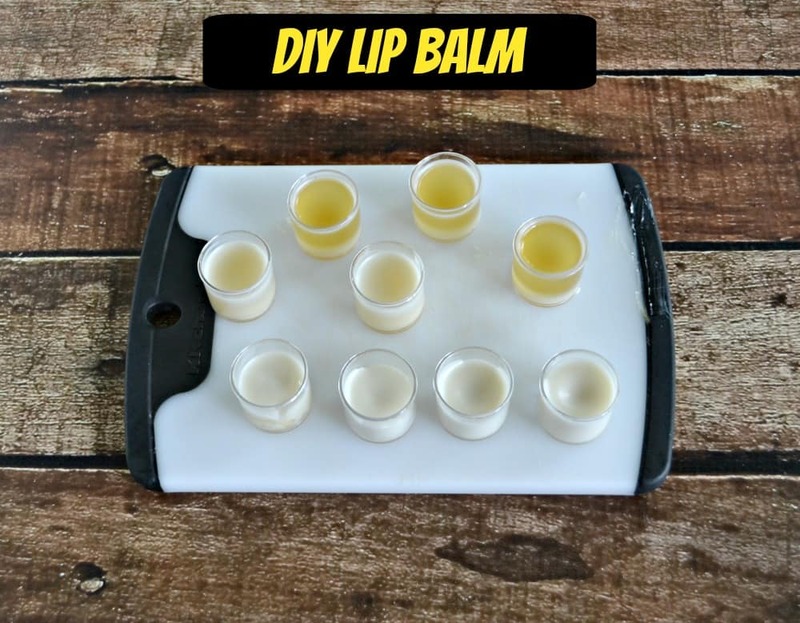 Lip Balm made at home with 3 simple ingredients plus essential oils. 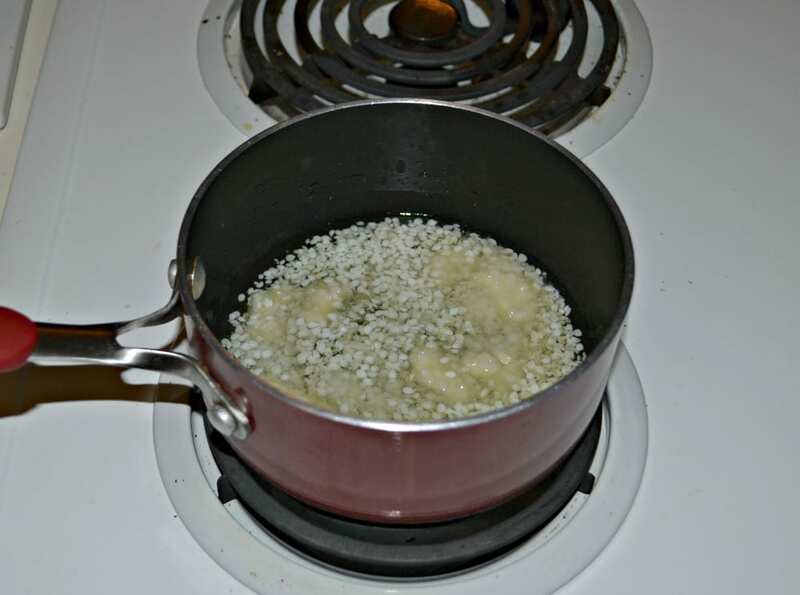 Place the beeswax, coconut oil, and shea butter in a small saucepan. Heat over medium low heat until melted. Quickly divide the mixture into 2 bowls. Add several drops of essential oils to each and stir until desired scent is reached. Quickly pour into containers and allow to cool completely. Place lid on containers and store in a cool place. These are so lovely! 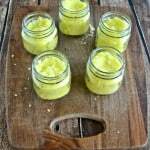 I love homemade beauty products. I love this for my daughter, no more big box chemicals for us.